Now that Apple has officially confirmed the date, time and location of what is expected to be its Mac-centric event in later on this month, the time has come for reports to start hitting the public domain on what is likely to be a daily basis about what we can expect to witness being unveiled on October 27th. 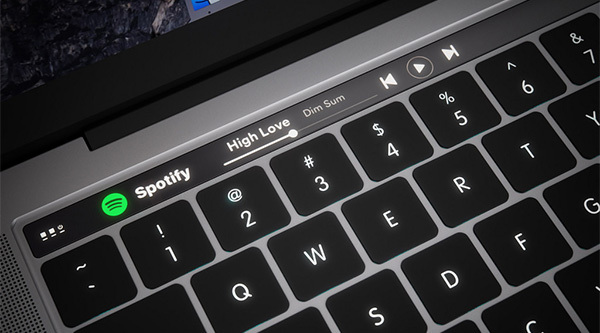 One of the newest suggestions to infiltrate the public is focusing on the speculated OLED touch-bar that will likely be part of the new MacBook Pro, with one particular trademark agent suggesting that Apple will call it the Magic Toolbar. The suggestion in this instance comes from trademark agent Brian Conroy, who may be better known to some as The Trademark Ninja, reporting that the name was registered back in February of this year under a computer hardware filing logged against a dummy company name. It doesn’t take a genius for alarm bells to start ringing with that type of filing, and for people to start connecting the dots and attribute the fling to a larger, more well-known entity, such as Apple. 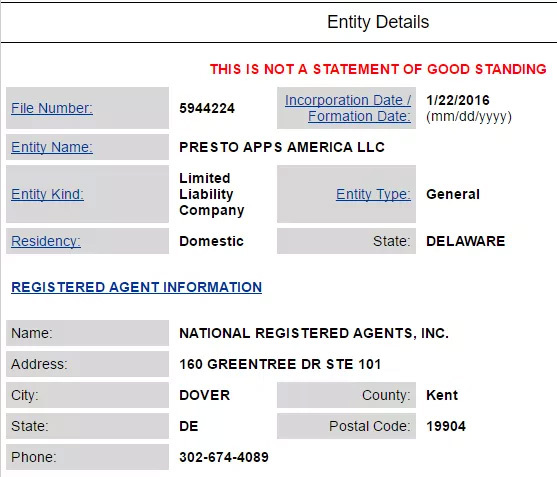 One key component that prompted the investigation is the fact that the filing company, Presto Apps America LLC, was incorporated just two weeks prior to the application. The Trademark Ninja is citing the fact that Apple owns Magic Mouse, Magic Trackpad and Magic Keyboard trademarks as one of the reasons to believe that Tim Cook and Apple Inc. is behind this filing. The fact that the lawyers registered on the application are the same as those who were registered on the AirPods trademark, which we now know belongs to Apple, also adds weight to this argument. It simply doesn’t seem to make sense for what appears to be a startup company to attempt to register a trademark that Apple could so easily fight against based on existing trademark holdings and successful and existing products. All of the circumstantial evidence around why this application belongs to Apple seems to make perfect sense, but it could also just be a smokescreen to register a logical trademark based on previous products that could prevent others from owning a name that could likely relate to the new OLED touch-bar on the device. If that’s the case, then Apple may not actually mention Magic Toolbar by name when the MacBook Pro is introduced. Ugh I have to agree. It does look pretty stupid.